The two terms "Issue Limits" and "Mintage Figures" are often used interchangeably, but there is an important difference. 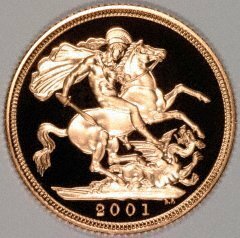 The mintage figure is the quantity actually produced or released, while the issue limit is the maximum quantity authorised. Most mints try to guess how many they are likely to sell before deciding on their issue limits. If they under-estimate, then the two figures are likely to be the same, while if they are over-optimistic about demand, the mintage figure will be lower than the issue limit. On a number of our web pages, we have now started to show both issue limits and mintage figures for collectors coin issues. Most coins are mass-produced for use in circulation, in large quantities as dictated by supply and demand. Proof coins, coin sets, and other special issue coins produced for sale to collectors are usually marketed with an "Issue Limit" to enhance their appeal to buyers. 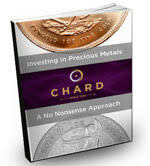 Proof coin sets are comprised of specially produced coins, with a superior finish, mainly for sale to collectors. These are sold at premium prices, and many collectors take an interest in the maximum quantity which has been announced for the issue. We presume that this is because these collectors consider that a lower issue quantity will enhance any investment potential, although our own advice is to buy for pleasure rather than investment, whether you are buying coins or any other products. You may wish to use your "back" button to return to the previous page.